Peter Day hears from Alan Moore author of No Straight Lines: making sense of our non-linear world and asks him 'what next' for the industrialised world. In Chapter 5 - which is about mobile communications and its empowering capability - we look at Worldreader.org a company that is in fact taking up this very challenge. the important difference between (the worldreader) e-reader program and similar projects focused on putting computers in classrooms is that e-readers usually operate on the mobile phone system, which has exploded in developing regions over the last few years. In Kenya, more than 80 percent of the population has mobile phone network coverage and more than half of the population has purchased a mobile phone subscription. The GSM compatibility of e-readers allows for downloading of new reading materials wherever there is mobile phone coverage and sufficient funds available to purchase new texts. E-readers also have relatively low levels of energy consumption (a one-hour charge can last more than a week). In addition to gaining the support of community leaders and teachers from the beginning, the pilot began with intense in-service training for teachers in how to use e-readers to complement their existing curricula. 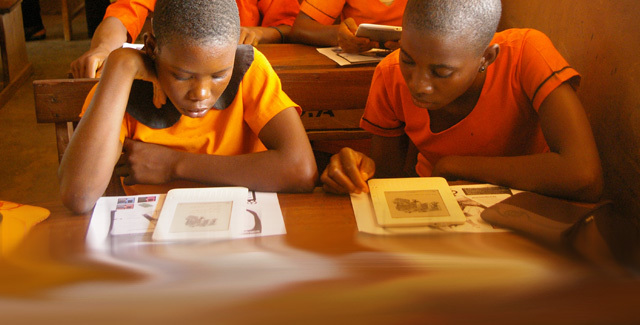 While Worldreader.org has not solved all of the challenges posed by technology initiatives in education, it has taken some important steps toward addressing the barriers to project success. When we look at archetype organisations for NSL, Worldreader very much meets the criteria of the 6principles of No Straight Lines. Craftsmanship is evident in the ability to craft an entirely new organisational model. 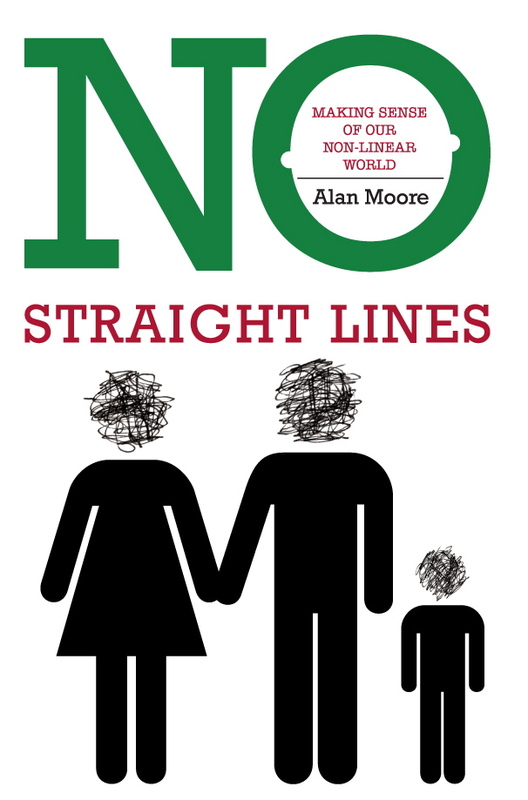 If you would like to read more about literacy, or the 6 principles of No Straight Lines you can via our open access participatory book please be our guest and click here. Or pop over to our store. If you would like to know more about our Transformation Labs then click here.